Today’s Watch is a real tear-jerker. Sorrynotsorry. Anyone can write a blog post. Literally anyone. Well, unless you physically can’t write. But if you know words, you can write. And that’s not a good thing because it means that there’s a lot of low-quality content writers out there. If you’re tired of low-quality and want your blog posts to make a meaningful impact on visits, leads, and revenue, then listen up! Nectafy wrote a blog post for one of their clients that has gotten over a million views, brings in over 600 leads per month, and has generated $65,000 in revenue. All from one blog post. Strategically plan the post. It starts with knowing your audience and knowing what they’d like to read. We’ll assume you’ve got that on lockdown. Next, you’re gonna use Adwords Keyword Planner to find how competitive your target keyword is. Look for a longtail keyword closer to 0 than 1. Rewrite the post when it dies. A successful blog post has about a 2-year lifespan on Google. Simply updating and rewriting the post will give it new life on Google. Find your blog posts that have started getting less than average search traffic and update them. Run conversion tests on the post. If your blog strategy is to just post articles and keep chugging along, you’re messing up. You should always be A/B testing CTA’s and not just the ones at the bottom of your post. Pro-tip: Inline H3 CTAs can be a game changer. 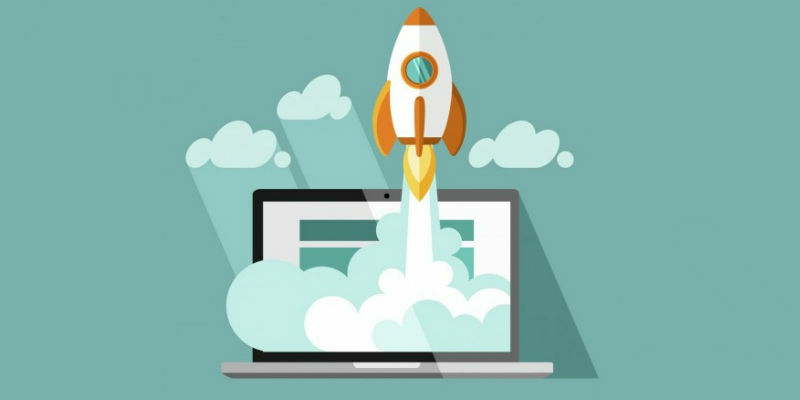 Nectafy saw a 71% increase in leads when they started A/B testing their CTAs. Stop thinking you’ll be able to rank for ultra-competitive keywords if you can’t. Start seeing your blog posts as living pieces of content, not articles you write and forget forever. Start tracking which blog posts and topics bring in the right leads. Just scratching the surface on this one. Take the jump for all of it. 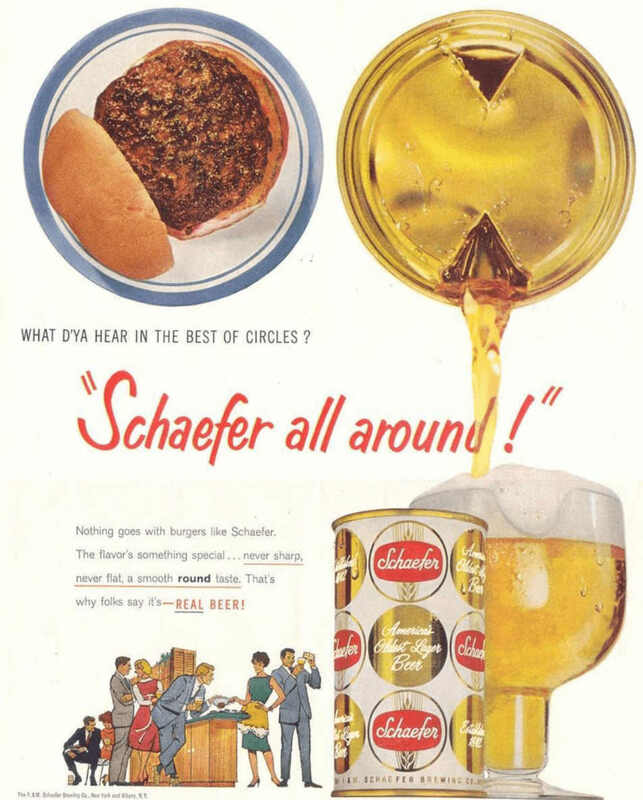 Any marketing tool that becomes more in tune with consumers is a good thing. It’s freakin’ fantastic really. And Adwords just stepped up their game. Previously, Adwords mostly relied on keywords. Boring, right? But now, all advertisers have access to…drumroll please….life event targeting. Say whaaaa!? Typically, keyword targeting would offer a widely diverse audience, which can’t convert everyone. No matter how much we want it to. The improved life events option is meant to target real people versus keywords. These events include college graduation, marriage, and moving. Let’s get into the how. The marketing minds at AdEspresso broke it down for us, but here’s an overview of the key points. 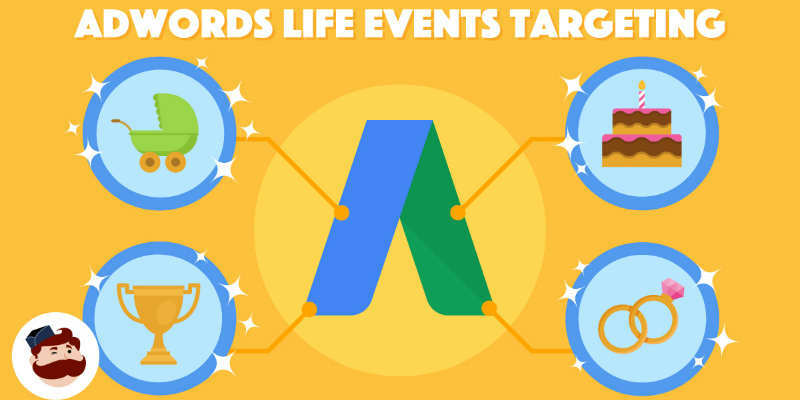 To set up a life event campaign, create a new AdWords campaign based on YouTube or Gmail. When getting started, you will create a new campaign based on either type. After creating a campaign, you’ll have three different available options for developing an audience. By choosing “what they are actively researching or planning” you will be able to further define life events. AdEspresso provides step-by-step direction with images for your viewing pleasure. Plus, they tie this Adwords strategy in with Gmail remarketing campaigns. PS – We think these life event targeting ads are gonna be huuuuuge for local businesses. Warning: If you don’t cry you may not be human. Raw storytelling is at the heart of this campaign. Each video features a real, unrehearsed story that highlights the superhero-like strength of moms rising to life’s daily challenges. What can we say…Real Recognize Real. Interesting to note, the videos never make reference to giving flowers to your mom, or anyone for that matter. Rather, the focus is placed on the complex definition of motherhood. 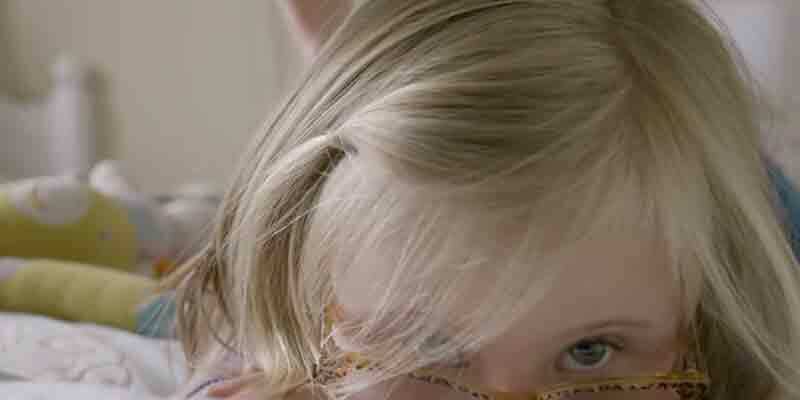 Our favorite of the 3 videos is the story of Cara and her daughter Mia that clearly redefines the “perfect family”. Stop leading with the product and start telling the story.